One of the most common ailments we see in the clinic is headaches and migraines. It is estimated that 50 million Americans suffer from headaches or migraines- which is no surprise considering our modern lifestyles. Stress- being a major cause of headaches is something almost all of our patients report to some degree. Treating Migraines With Acupuncture is an option that is often overlooked in modern medicine. Migraine headaches can be very debilitating and interfere drastically with a person’s day to day life. I’ve had patients who had to quit their jobs due to severe migraines, unable to function for weeks at a time due to the severe nature of the attacks. Acupuncture is an extremely effective form of treatment for almost every headache type, including migraines, tension headaches, cluster headaches, post-trauma headaches (ex: car wrecks), withdrawal headaches, sinus headaches and headaches resulting from high blood pressure. Acupuncture works by fixing the root cause of the headaches, unlike synthetic medication, which can have many negative side effects. With our treatments, we aim to prevent headaches from reoccurring. This is why in many studies acupuncture performed better than prescription drugs, not only at getting rid of headaches, but also showing less intense headaches in the case of recurrence. By stimulating the nerves which releases the body’s natural painkillers like endorphins. 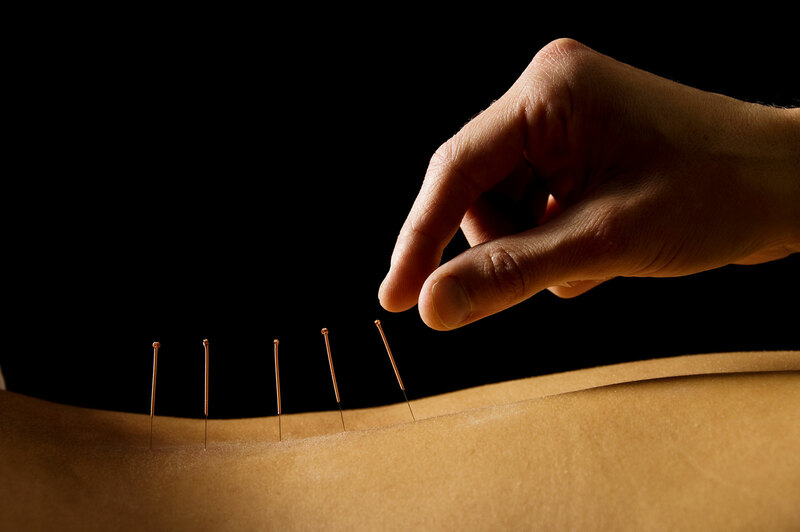 acupuncture stimulates an increase in blood flow which helps to relieve pain. When inserted into trigger points, which can cause tension headaches and migraines, the muscle will become less tight and relieve symptoms. Massage is another great option for treating migraines and headaches. By reducing stress, tension and trigger points in muscles around the neck and shoulders can be beneficial to prevent headaches and migraines. 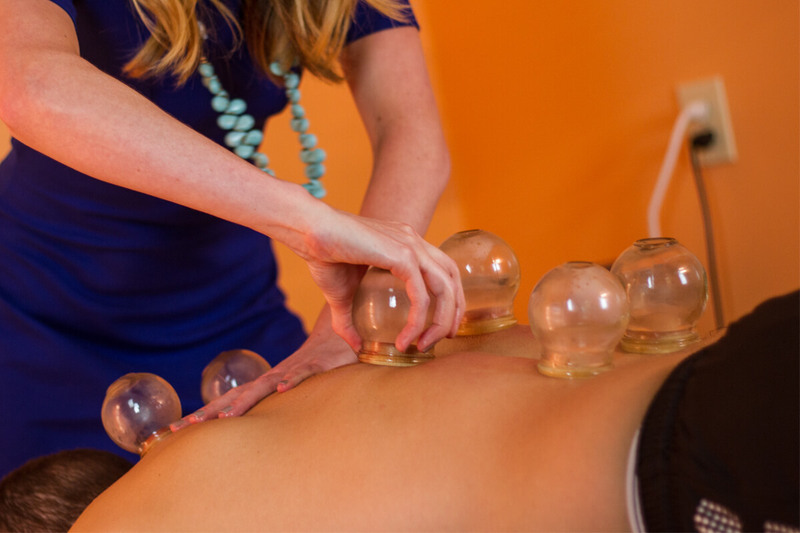 In addition, cupping and Guasha are options we use for treating migraines and headaches as they both decrease inflammation and increase circulation in the muscles that can become tight and make people more prone to headaches. Combining acupuncture and massage is a great option for treatment. We also offer CBD oils, ear seeds, essential oils and supplement/herbal options for headache relief.